Give your skin a flawless look with Finishing Touch Flawless Facial Hair Remover. Instantly erase peach fuzz, whisk away whiskers. Your skin will look clear and smooth with just a touch of the button. Safe to use on all skin types. 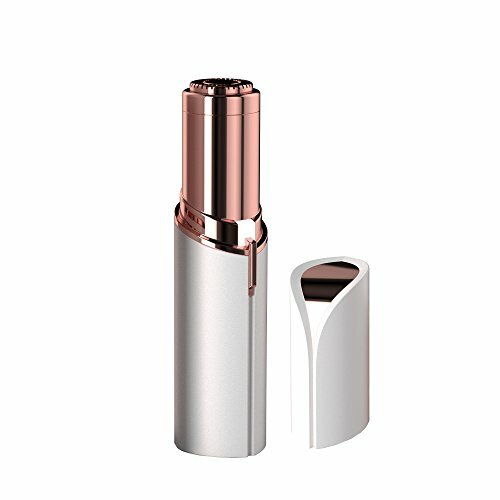 It features an 18-Karat gold-plated head that glides over your skin with ease. Flawless is not a laser, hot wire, epilator, or razor. There is no downtime waiting for regrowth to remove hair. You can use it every day. Get smooth results without the pain or redness from waxing. 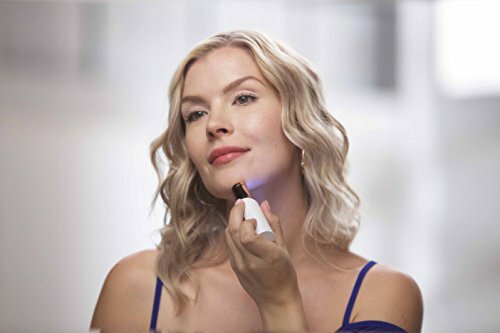 Discreet-looking Flawless features a built-in light to accurately remove unwanted hair around your mouth, cheeks or chin - leaving you with silky, radiant skin. 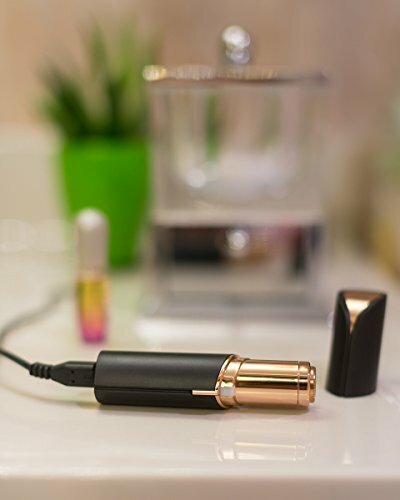 Now you can quickly do your own touch-ups in the convenience of your home or on the go. This unit is rechargeable and comes with a USB charging cord.